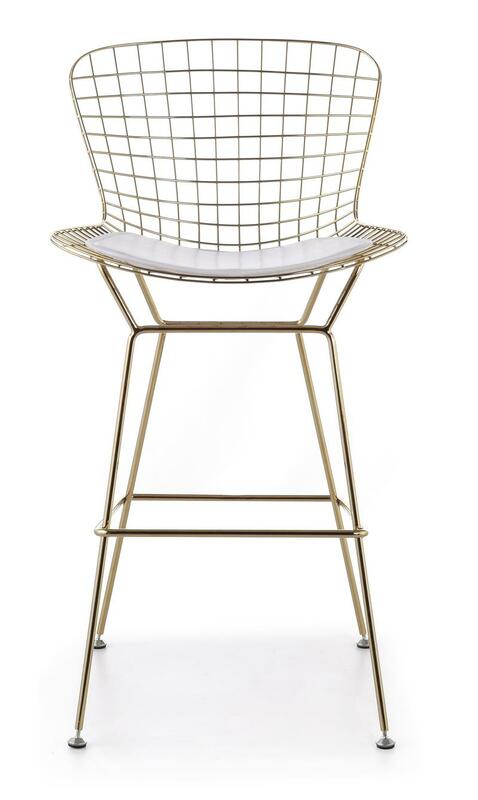 This classic mid-20th century modern chair is a brilliant design. 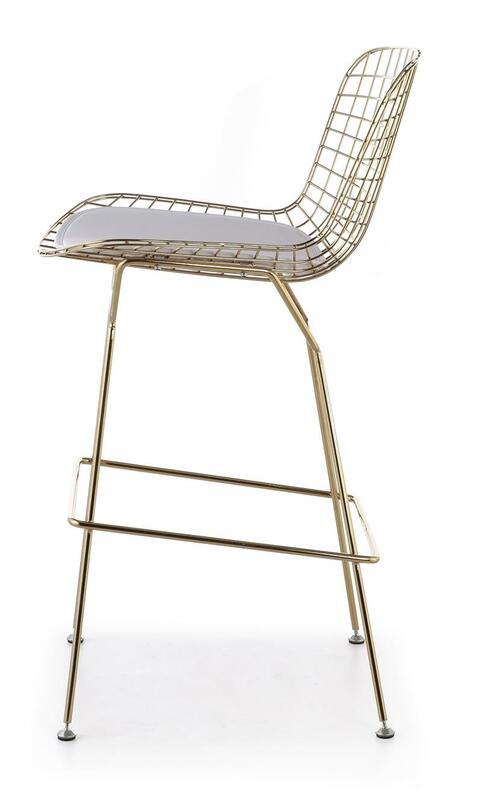 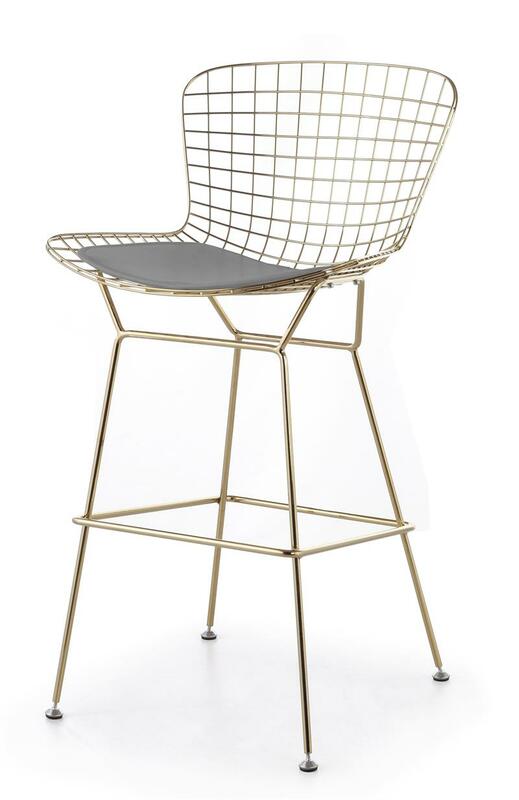 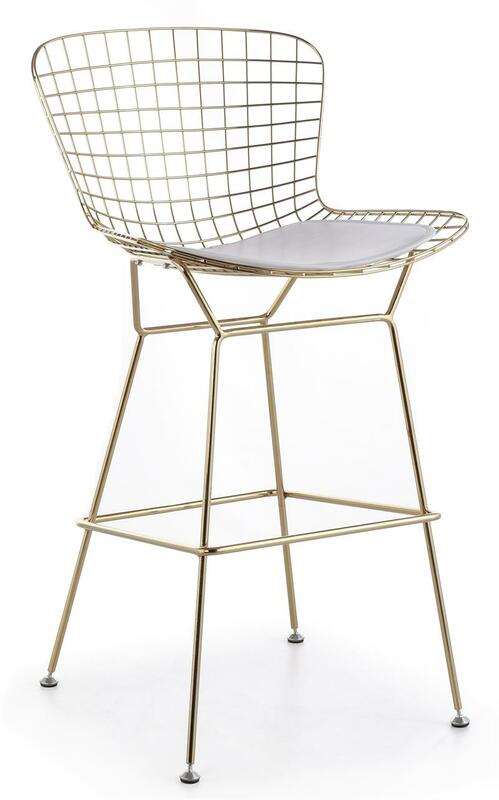 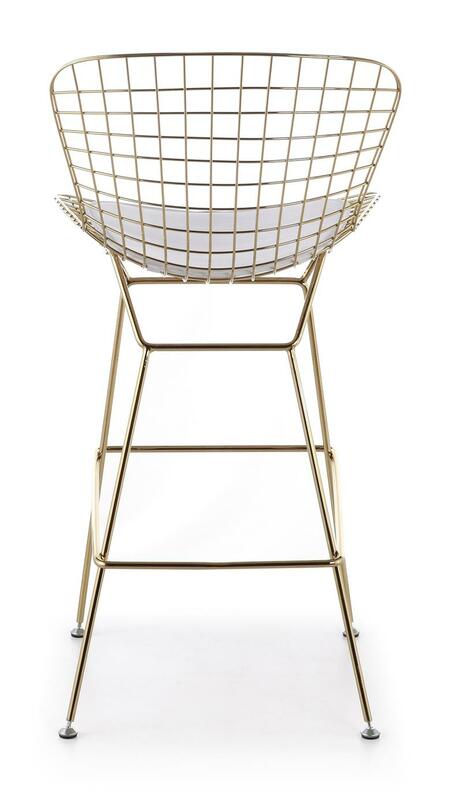 Our Bertoia counter stool in gold is a high quality reproduction of the original design by Harry Bertoia. Our Bertoia counter stool is exceptionally strong and surprisingly comfortable with its unique bent and welded steel rod construction.